This week on California Life, Nashville star Hayden Panettiere talks to us about one of her big causes and how we can help. Blue Jeans Go Green is a denim recycling program and actress Hayden Panettiere is participating and here to tell us how you can help them meet their challenge. The program has been going on for 8 years. You donate your old, used pair of jeans or any kind denim and Habit for Humanity turns it into insulation. So, instead of having toxic fiber glass in your walls, you now have recycled denim. The Blue Jeans Go Green project has surpassed its goal of 1 million jeans donated. To help reach that goal, 12 celebrities like Hayden Panettiere of hit Television show “Nashville” have donated a signed pair of Blue Jeans. These signed pair of jeans were then bid on. But, instead of bidding with money, people bid on with denim. Panettiere became a part of the project when she did Cotton’s Fabric of my Life campaign. The pair of jeans she donated are the actual pair she wore in the Cotton commercial, shot in Nashville. 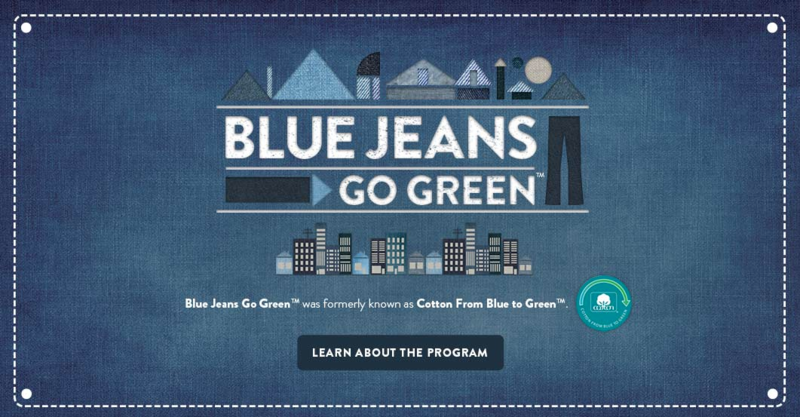 To find out more about the Blue Jeans Go Green Program, to donate your denim or to bid with your denim, just go to www.BlueJeansGoGreen.org.